Since the time of Kyivan Rus, Kyiv has always been the city of glory for its many churches. The golden domes, unique architecture, and the incredible spirit always attract many pilgrims and tourists. 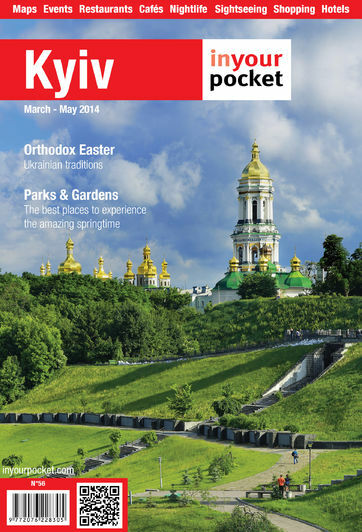 Kyiv has always been one of the main centres of Christianity. We suggest you take a small sightseeing tour, so you can visit the most interesting churches from a historical and cultural point of view. German - and Russian - language services held on Sundays and holiday at 10:00. Children’s services are Saturdays at 14:00.